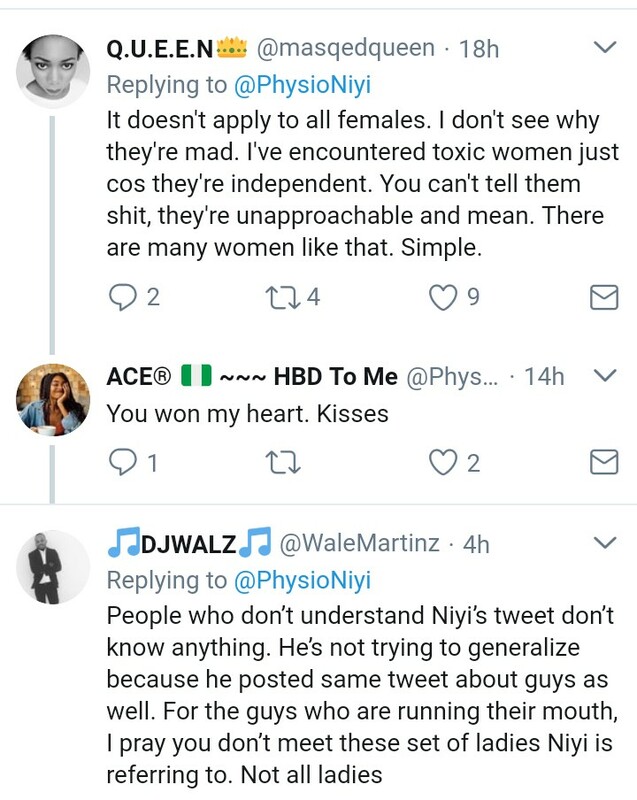 Finally, someone, a lady for that matter is saying the real truth about why ladies above 30 should be avoided at all cost. 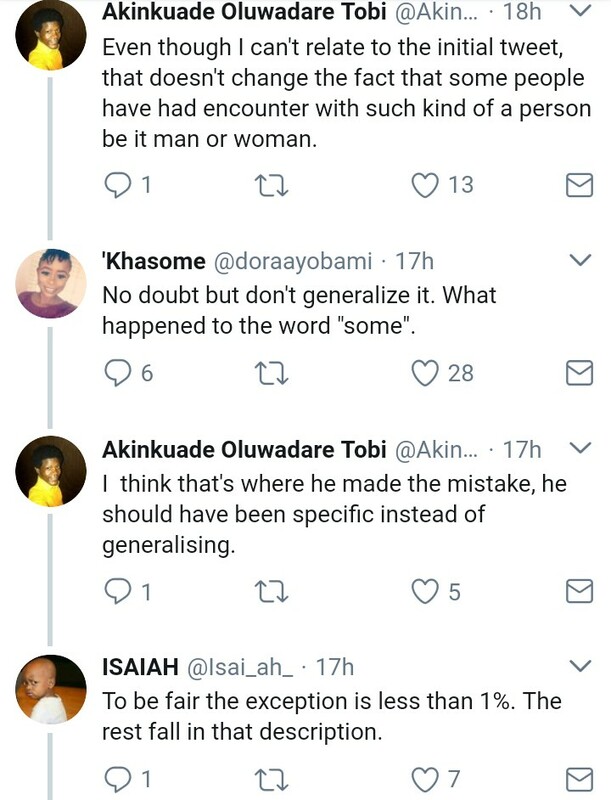 According to her, it will be the worst mistake a man could make. 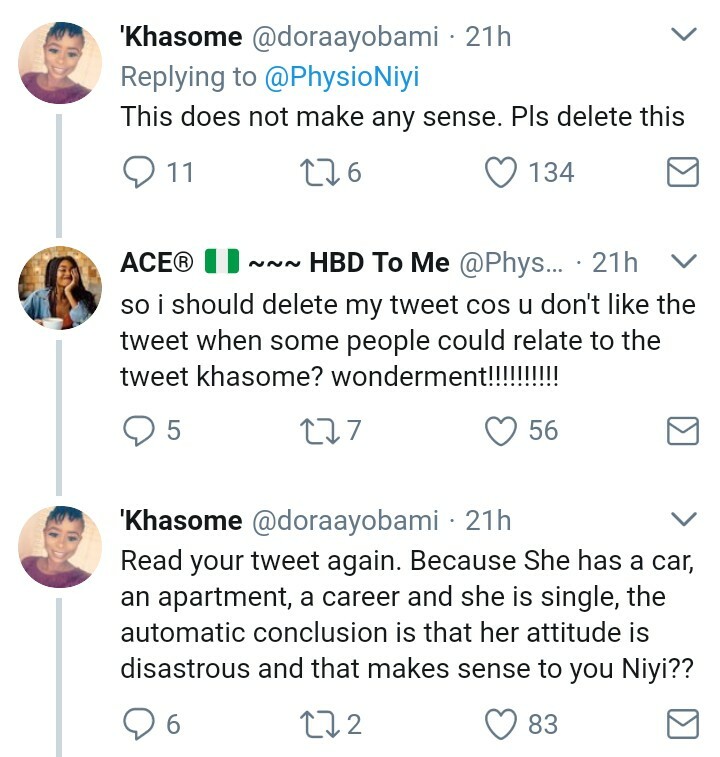 Most people mistake these group of ladies to be; the ones too focused on their careers that is why they find it difficult to marry at a younger age. It is not true. 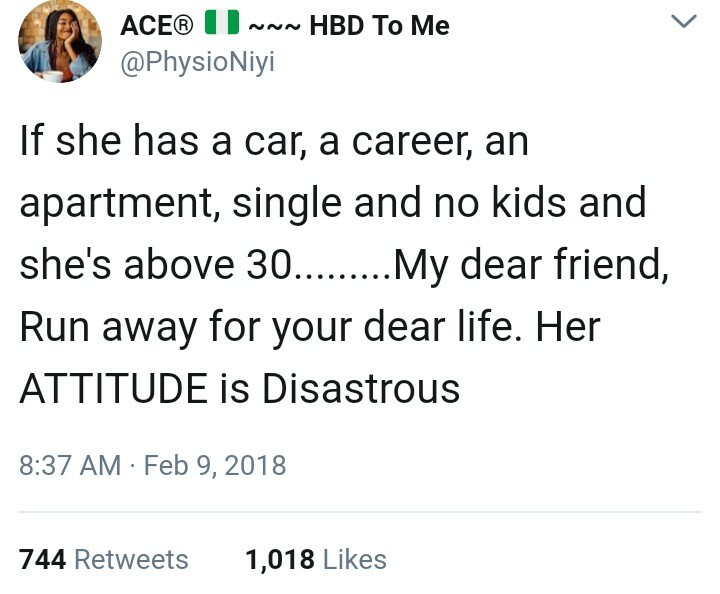 According to this Physiotherapist, if she is above 30, successful, single and lives in an apartment, men should run for their dear life because 99% of the time, their attitude are disastrous.